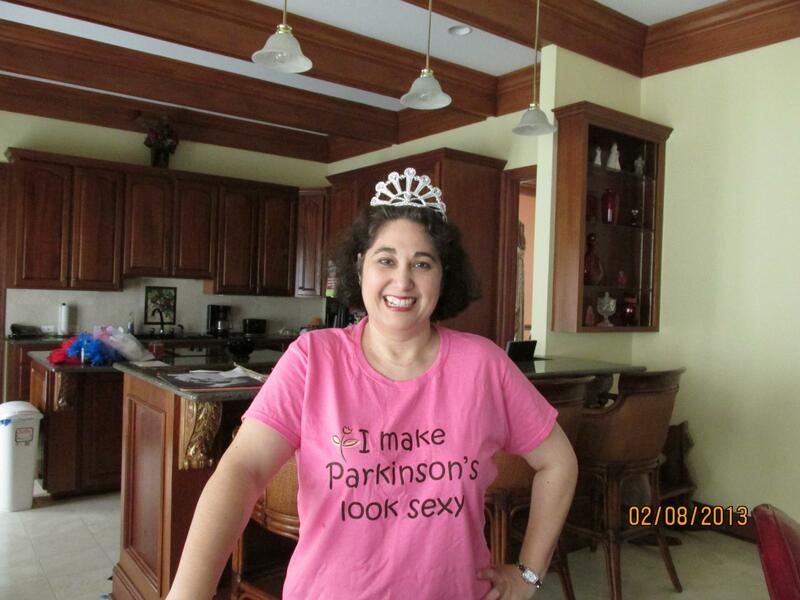 http://Www.thewordverve.com/Parkinsons-diva/ A diva makes choices based upon a future image of herself not past failures” based on this I strive to make each day count and help other women with Parkinson’s feel as beautiful on the inside as they are on the outside. We have all experienced the heartache of being diagnosed with an incurable chronic neurological illness. However, we must not let this define who we are as women, mom’s, wives, grandmothers, sisters. daughters, friends, and lovers! I have been diagnosed with thyroid cancer and told I had 6 months to live while being told I had Parkinson’s disease! Since PD diagnoses, I also had to battle with melanoma several times as a consequence of Parkinson’s and PD medications. Yet, despite having survived radiation and multiple skin mutilations to heal my melanomas I continue to believe that beauty is within a person’s soul. Beauty is in a radiant smile or a kind act towards others. Therefore, this site is to show all PD women how to dance and enjoy their life to the fullest while enhancing their inner beauty with a well-tailored dress or outfit that would make any woman feel ready to conquer any occasion despite the situation. My MISSION is to offer moral support, encouragement, fashion tips, career and family advice, as well as offer camaraderie for women who have Parkinson’s Disease. I am based Nacodgoches in the heart of East Texas. NOTE: The intent of this site is not to prescribe medical advice about the diagnosis, treatment or other medical aspects of Parkinson’s Disease to my readers with Parkinson’s Disease; rather the goal is to inform, while providing news, support and encouragement for women living with this condition. Home, family and fashion tips in order to pave the way for a brilliant, and joyful life despite PD. 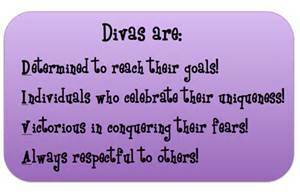 Also, my book “Parkinson’s Diva: A women’s Guide to Parkinson’s Disease,” which serves to illustrate how any journey must begin with a single step – may serve to give you and your loved ones the needed courage to step up and step out and begin taking control of your lives once more. Mention this and you can get 10% when you pre-order you copy when available. You are inspirational. I am newly diagnosed and functioning pretty well but my biggest worry is staying ok for my handicapped Cerebral Palsy intellectually disabled son (autistic traits and non verbal) who I am his whole world for. He is 30 and in a Group Home and only showed he knew me when he was about 14. I am his strongest advocate but I am finding it harder to have him home. You have an amazing faith. I used to have a strong religious faith but it seems to have gone.